This Week on Afterclass with DJ Fuzz. DJ Fuzz will talk about Donald Glover winning best actor in a comedy series during last nights Emmys and the potential for a collaboration album with Chance the Rapper. 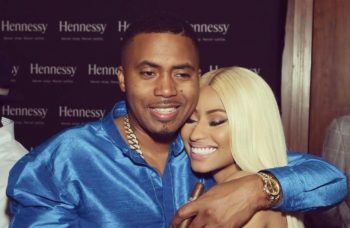 In the Music News segment Fuzz will discuss the newest power couple in the industry between Nas and Nicki Minaj, and how this relationship between the two artists resulted in Drake and Meek Mill both taking an L for last years rap feud. DJ Fuzz’s playlist will also be giving an ode to the end of Summer 2017!! Can’t wait to vibe with all of you tonight!! !